Airport lounges are not just for first-class travelers anymore—but they are not all created equally, either. 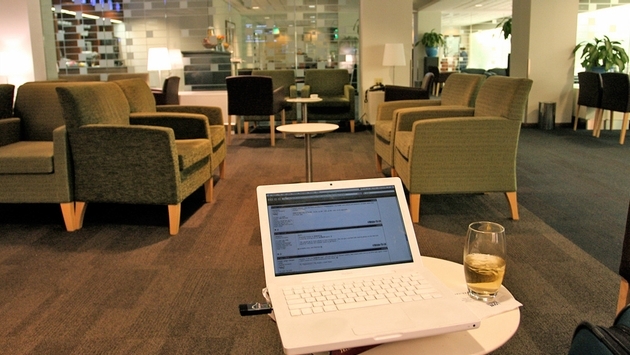 So what should you know about navigating the confusing world of airport lounge access? A new article in The New York Times can help you figure things out. First, know that lounges aren’t just dedicated to a particular airline anymore. “When people think of airport lounges, they usually think of clubs belonging to an individual airline, like the American Airlines Admirals Club or the United Club. But they are hardly the sole players,” point out Stephanie Rosenbloom, who refers to American Express’ Centurion Lounge network. Getting into an airport lounge isn’t just for first-class and business-class passengers anymore, either. Those holding certain credit cards can gain access. “For frequent travelers, paying a few hundred dollars a year for a Visa or American Express card may be well worth it, not only for the award points but also for perks like lounge access,” says Rosenbloom. Examples of these cards include Chase Sapphire Reserve and American Express Platinum cards among others. There are also day passes available. “If you’re an American Express credit or charge card holder, you can purchase a day pass for a Centurion Lounge ($50). 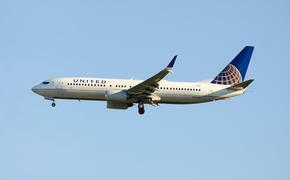 You may also buy day passes for airline-branded clubs. Virgin America lounges and clubhouses are about $30 to $75 for adults without status. American, Delta and United charge $59 in select locations (though when a lounge is busy, it may not accept day passes),” says Rosenbloom. For more ways to gain access to airport lounges, read on here.